ECONOMIC activity in Papua New Guinea has slowed down over the last six months with the commercial and residential investment property market especially in Port Moresby and Lae showing signs of stress over the past 12 months. Based on Bank South Pacific's analysis of anecdotal indicators reported in the BSP Pacific Economic and Market Insight for June Quarter 2018, Independent Consumer and Competition Commission noted that, property prices were coming down, with many vacant properties in the market. 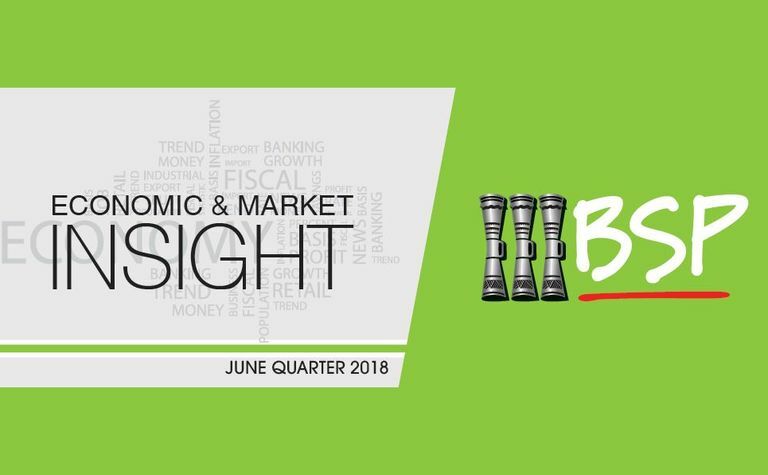 Bank of PNG reported that employment growth was stagnant in the first quarter of 2018, compared to the same period in 2017. The Mid-Year Economic and Fiscal Outlook for 2018 stated that, "salary and wage tax (SWT) collections were lower than expectations in the six months and clearly relates to some decline in employment in the non-mineral sector". Similarly the Credit Data Bureau reported that default rates have increased over the six months, compared to previous corresponding period. CDB reported that, there were 13,322 defaults over the year. 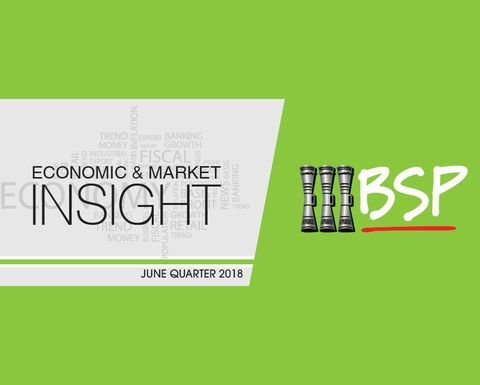 In releasing the BSP Pacific Economic and Market Insight for June Quarter 2018, BSP treasury general manager Rohan George said that despite the short-term slow-down, the medium and long-term prospects looked positive in light of the major LNG and mining development projects in the pipeline. "BSP expects GDP growth of around 1.0% in 2018, in light of the impact of Highlands earthquake and the national statistics office down grade to 2015 GDP estimate from 10.5% to 5.3%." Headline Inflation eased to 4.5% in the first quarter of 2018, compared to 4.7% in fourth quarter of 2017. 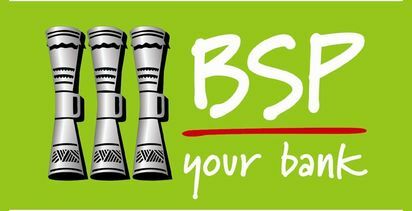 Bank of PNG reported that all the expenditure groups had relatively lower price increases than the fourth quarter of 2017. The BSP publication also noted that the average price of fuel in Port Moresby has increased by 14% (40 toea) over the seven months to July and by 33% (84 toea) over the last 12-months. BSP expects inflation to increase to around 5.0% in 2018 given the price increases over the year, continued depreciation of kina, and high APEC spending. 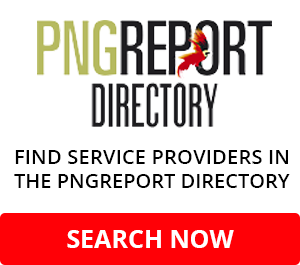 George noted that there have been some noted improvements in PNG's foreign exchange market. "June 2018 foreign exchange turnover was K3.6 billion, the largest monthly turnover for five years recorded, since the tail of the LNG construction phase. Outstanding foreign exchange orders have fallen 50% from February's peak, easing PNG's foreign exchange liquidity bottleneck which will help improve business sentiment during the second half of 2018," George said. The BSP report said that apart from central bank intervention, short-term solutions for the foreign exchange shortage would likely come from increased levels of foreign direct investment associated with new or extended energy or mineral projects. "This may materialise in an influx of foreign currency into the market in the next six to twelve months." The report comments on the preliminary estimates of the fiscal operations of the PNG national government over the three months to March 2018 and notes that the government's total revenue, including foreign grants was K2.4 billion, while total expenditure was K2.7 billion over the three months of 2018. Financing of the K2.0 billion budget deficit projected for 2018 will be challenging, despite re-investment by banks and institutional investors in the fixed interest market. 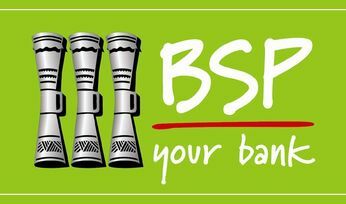 In light of these circumstances, BSP group chief executive officer Robin Fleming proposed that the PNG government consider issuing sovereign bonds to attract more international investors. Fleming said sovereign bonds would lengthen the debt profile of the government, diversifying the government's risk profile and supplying foreign currency to the foreign exchange market to help satisfy demand." The BSP report says commodity prices continued their upward trend, with the World Bank's Energy Price Index and Non-Energy, Index rising by 20.9% and 6.3% respectively over the five months to May 2018. Analysts expect prices to end 2018 on a higher note. Prices for most of PNG's export commodities are expected to rise in 2018, which will be positive for the economy. Growth in the Pacific region is expected to slow to 2.2% in 2018, compared to 2.9% in 2017. Visitor arrivals grew over the 10-years in the region, with Melanesian countries demonstrating substantial growth even though this was from a small base. 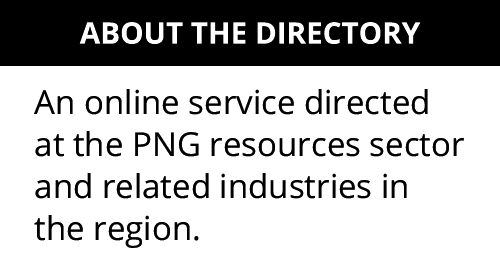 The Australian government has allocated 30% of its total aid budget to the region, including $A200 million for the high-speed communication cables for PNG and the Solomon Islands. Overnight, the gold price was fixed at $1171.67. The WTI crude oil price was slightly down overnight at $65.48 per barrel. In softer commodities, cocoa increased $21 per tonne or 1.01% to $2104/t yesterday from the $2083 in the previous trading session, tradingeconomics.com reported. Historically, cocoa reached an all-time high of $4361.58/t in July of 1977 and a record low of $211/t in July of 1965. Coffee decreased 0.55c per pound or 0.54% to 101.85c/lb yesterday from 102.40c/lb in the previous trading session, tradingeconomics.com reported. Historically, coffee reached an all-time high of 339.86c/lb in April of 1977 and a record low of 42.50c/lb in October of 2001.